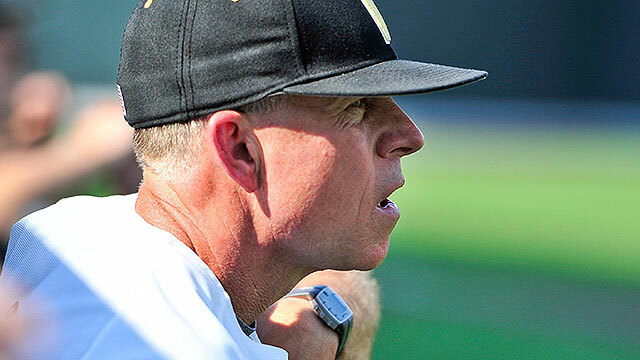 His staff has been battered for 15 runs and 28 hits through the first two games of the CWS Finals, but Vanderbilt coach Tim Corbin firmly stated Tuesday night that he’s not worried about his pitchers. 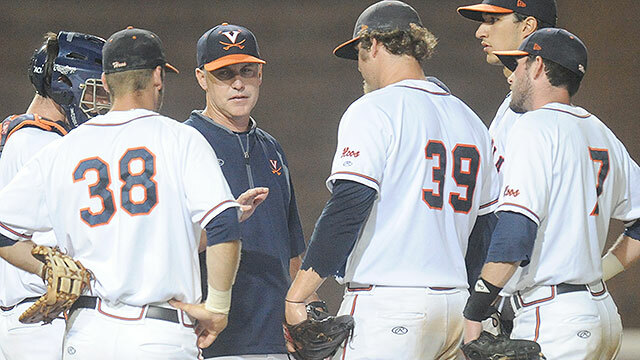 Even when events seemed to be conspiring against Virginia in Game 2 of the CWS Finals on Tuesday night, Brandon Waddell did what he so often does -- become a calming force for his teammates. 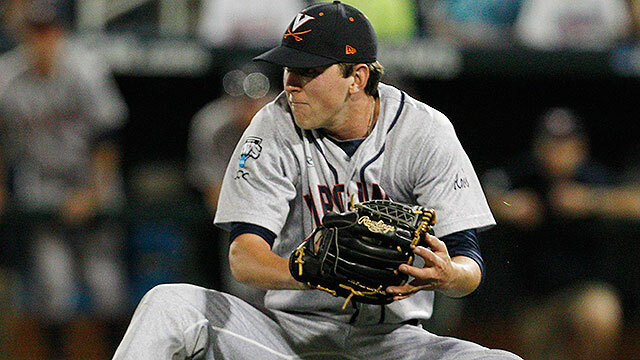 Starting Robbie Coman -- Brandon Waddell's roommate -- at catcher Tuesday night was just the latest in a list of successful hunches Virginia coach Brian O'Connor has had so far in this CWS.